physiokey equine finds and treats oedema, soft tissue trauma as well as strain and tension areas areas along the back, hindquarters, hamstrings and neck.  physiokey equine activates relaxation of the muscles to relieve pain, unlock tension and keep muscle soft and supple, and improved joint mobility. 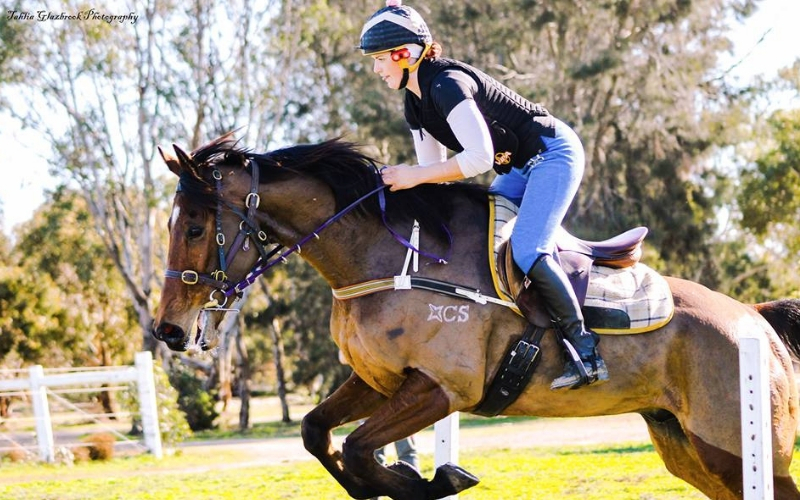 physiokey equine works to reduce muscle trauma and speed up recovery as well as improve lymphatic drainage to remove lactic acid from muscles. physiokey technology stimulates sensory nerves to induce a release of powerful pain relief and recovery mechanisms. physiokey treatment can be applied directly to a painful area to quickly relieve pain, reduce inflammation, unlock tension and keep muscle soft and supple. Fast and effective treatment applications to improve lymphatic drainage to remove lactic acid. The highly variable waveform and simple treatment protocols allow highly individualised and specific treatment. physiokey locates key treatment areas to deliver targeted treatment for optimal recovery. Live demonstrations, clinics, workshops and online video training.  Competitions are judged subjectively, with the aesthetic quality of gaits and the expressiveness of the movements taken into account when scoring. Increased blood flow, which aids in recovery of fatigued muscles, helps to absorb concussion, and reduces strain to the chest, shoulder, back and neck muscles. 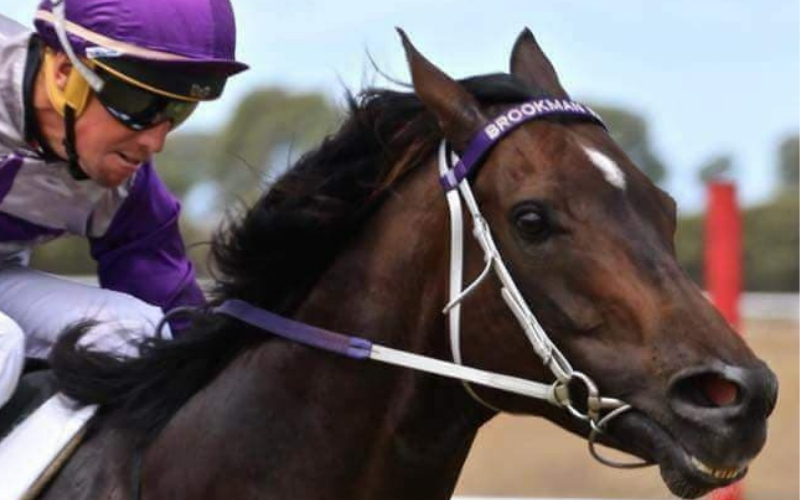 The requirements placed on the musculoskeletal system on the young racehorse demands preventative and continued management throughout career. 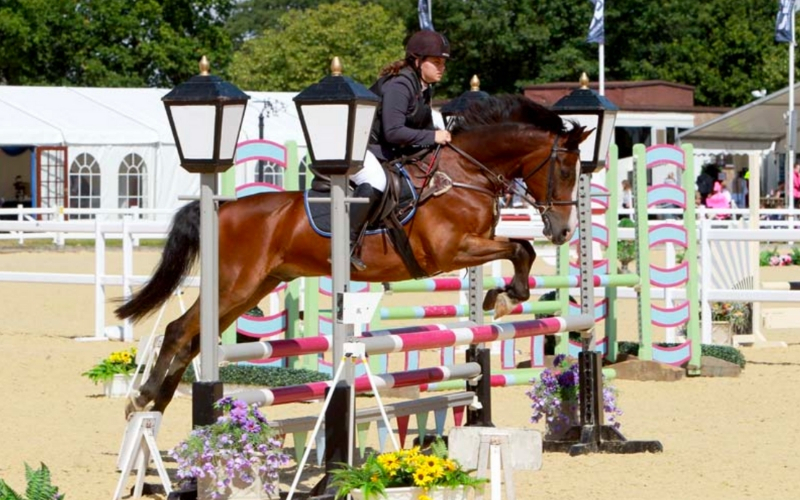 Comprised of three separate phases consisting of: dressage, cross country and show jumping, eventing is an extremely demanding equestrian sport. The main advantage of physiokey equine treatment is that it can treat a number of ailments in a natural way without chemicals that could have adverse side effects. Is physiokey Equine Therapy safe? 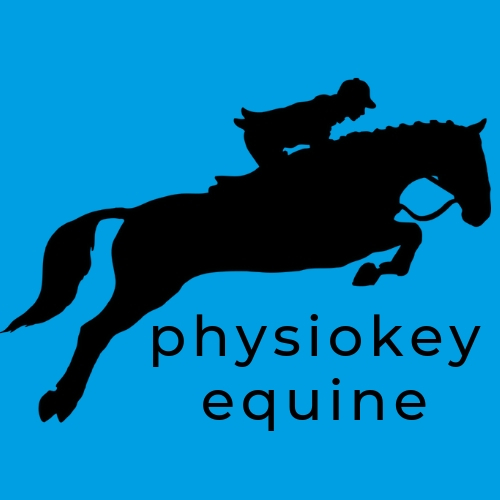 physiokey equine therapy is extremely safe. There are no adverse side-effects and very few contraindications. The animals usually enjoy having treatment due to the endorphin release experienced when the neuropeptide-healing chemicals are released in response to the physiokey impulse. Horses will droop their lower lip and appear sedated!  The results from physiokey equine therapy are fast, intense, and long lasting. The physiokey is designed to deliver general therapeutic non-invasive therapy to the body’s physiological systems via skin areas, in order to effect pain management and pain relief. When the physiokey is applied to the skin, electrical impulses adjust and change, the devices read changes in the electrical properties of the skin. This interactive neurostimulation may not only provides sustained pain relief, but does not allow the body to accommodate the signal or develop a tolerance to the signal. When there is pain or trauma to any area in the body the response from the nervous, endocrine and immune systems is to release what we call regulative peptides appropriate to the injury and initiate pain reduction and the healing process. This is what generally happens when the body is healthy! Lack of, or a disruption to, the communication (energy – information) systems in the body, meaning that messages cannot reach their ‘target’. Lack of response from the nervous, endocrine and immune systems. Low priority to the injury, meaning the body’s healing resources are directed elsewhere. Low energy or vitality in the body, meaning a lack of intrinsic healing resources. If the body is unable to effect healing (for whatever reason) it may isolate or disconnect from the dysfunctional area and not apply any more healing to it. These regulative peptides, once released don’t go directly to the injured or dysfunctional site. In fact, they circulate in the bloodstream and reach other injured or dysfunctional areas in the body. In this way old and forgotten problems may also be helped to heal! When using physiokey, pain relief may often extend beyond the actual treatment session - often days beyond! How often will I need to use the physiokey on my horse? This will depend on many factors. If your horses injury / condition is recent then you may achieve fast relief, return to function with only one or two applications of the physiokey. Other injuries that are chronic may take longer. If your horse suffers from chronic injuries then you may need more sessions (even every day) to get significant and long lasting results. Can I use the physiokey on myself! The physiokey device is a 100% drug-free non-invasive pain relief treatment that can be used by people and animals of all ages. I'm not good with technology! Will I be able to use the physiokey correctly? The physiokey is incredibly simple to use. 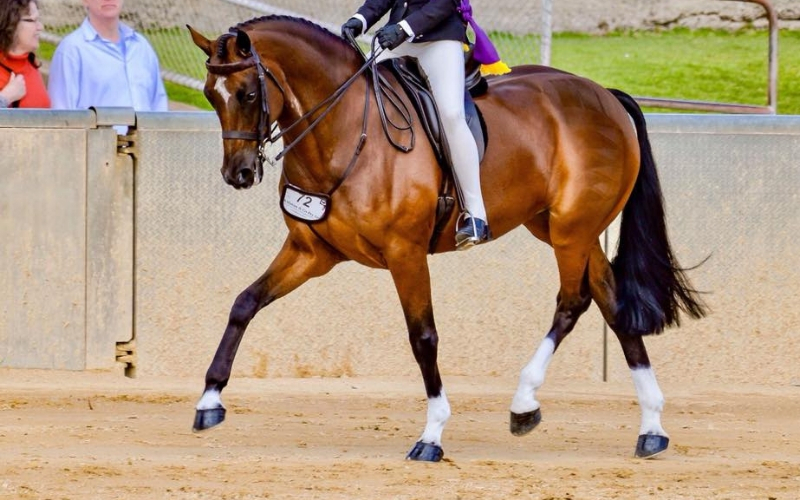 Once you understand the basic functions and become comfortable with the program settings you will be pleasantly surprised how easy it is to useself on your horse and your! We are always on hand to help via telephone, email, our Equine Facebook page, and we regularly run demonstration days and equine clinics to give you a run-through session! How does it work through the horse's body? How does physiokey differ from PEMF and TENS? physiokey: Yes. Fast and Sustained. Pain relief extends beyond the actual treatment, often days to weeks. PEMF: Concept of cellular health which in turn provides pain relief. TENS: Short lived. Pain subsides usually only while the TENS unit is activated. physiokey: Principle of Interactive Neurostimulation. The physiokey generates a highly variable neural-like impulse that affects the sensory nerves just below the skin, activating the on-board pharmacy of the brain to release endorphins, opioids, anti-inflammatory mechanisms other neuropeptides. PEMF: Principle of ‘Cellular Exercise. PEMF device sends a pulsing magnetic field through a soft, flexible rubber coil or rug. Concept of ‘Cellular Exercise’ - stimulating cells to release waste, toxins and inflammation and receive oxygen and nutrients. TENS: Gate theory to block pain. physiokey: Dynamic and Active therapy. Specificity of treatment. Fixed electrodes on the device are moved over the skin to detect and treat specific areas. Targeted application = faster outcomes. PEMF: Passive Therapy. A loop or rug is placed on or over the body. TENS: Passive Therapy. Electrodes pads adhered to the skin. Treatment is hit or miss with electrode pads placed around pain area. No detection of treatment areas. No specificity of treatment. physiokey: Feedback Controlled. The device sends out a neural-like impulse and then waits for it to return from the body. The device then reads the returning impulse and adjusts its own subsequent signal. Because of this feedback mechanism, each new signal differs from the previous one, thus preventing the body habituating to a single, continuous electrical signal. TENS: No Feedback. The body adapts itself to the single, continuous electrical signal and eventually just ignores it. The net result? The pain returns. physiokey: Yes. physiokey’s highly variable neural-like impulse induces the release of neuropeptides due to their ability to activate C fibres. It is the release of neuropeptides that enables the body to heal. physiokey: Highly Effective treatment times. 5-20 minutes at a time. PEMF: Effective treatment times. 30-45 minutes at a time. TENS: Requires prolonged use for effect. PEMF: $1000 up to $20,000. © 2019 NS Health Australia Pty. Ltd.